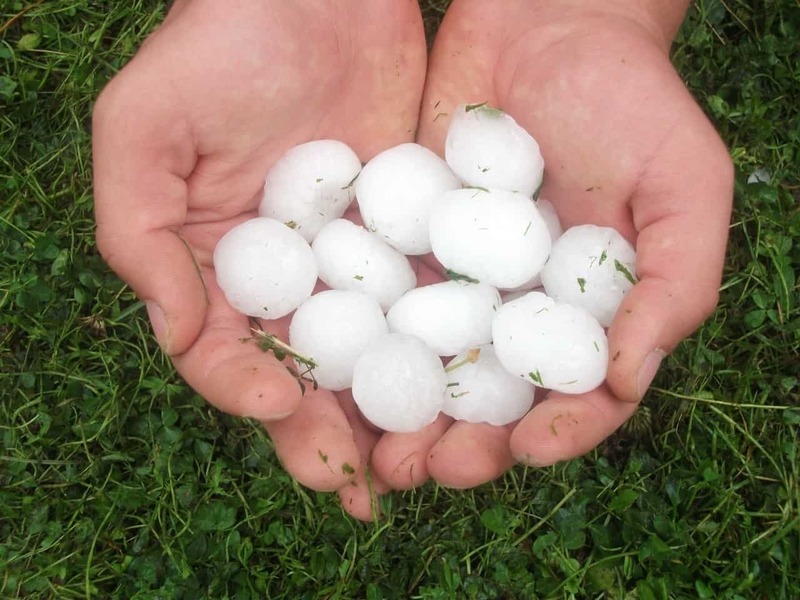 Hail can cause emergencies and we’ve got you covered! We are A Family of First Responders! Your single source contractor for hail emergency and construction services, fully licensed and insured. CleanMaster Services will respond to your 24/7 emergency calls including roof tarp ups, broken skylights or window board ups, as well as water clean up from any leaks caused by hail or wind storms. After the hail storm has passed First General Services will rebuild your home. 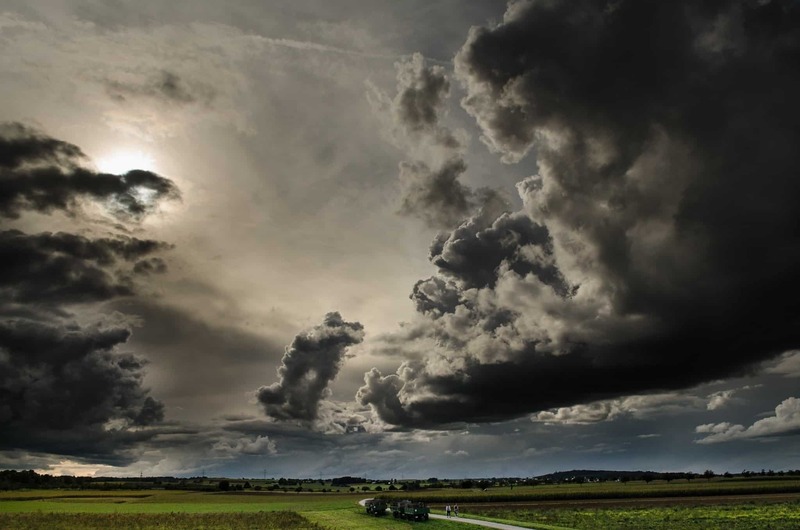 We will work on your behalf with your insurance carrier to ensure all damage is captured in your storm claim. We offer a full range of restoration services including roof repair or replacement, window replacement, siding replacement, gutters/downspouts and all other exterior work you may need to make your house feel like home again! 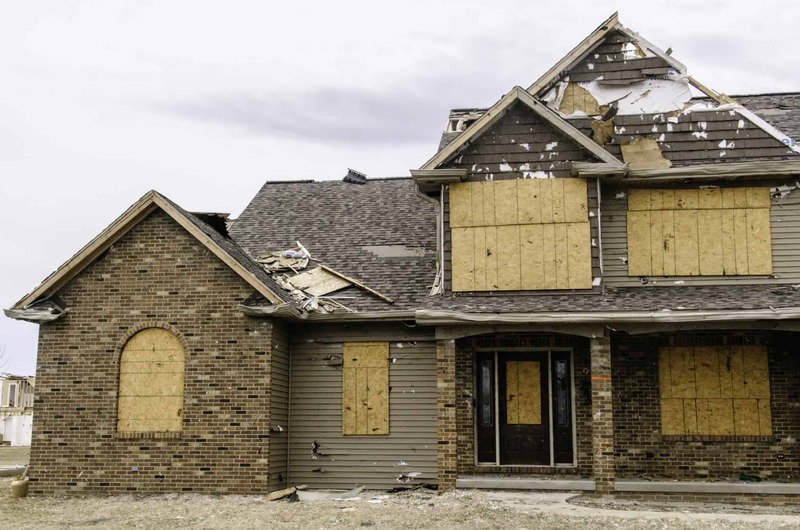 We will work directly with any and all insurance companies to help reduce the stress damage to your home or business can cause. Tell us about the damage!